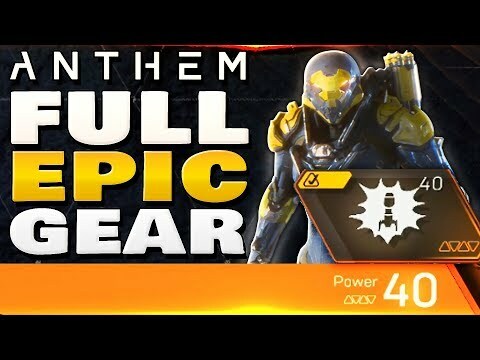 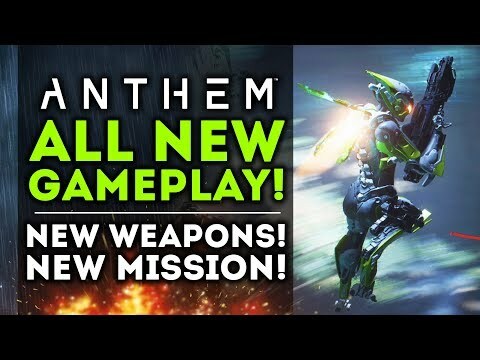 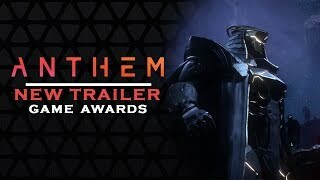 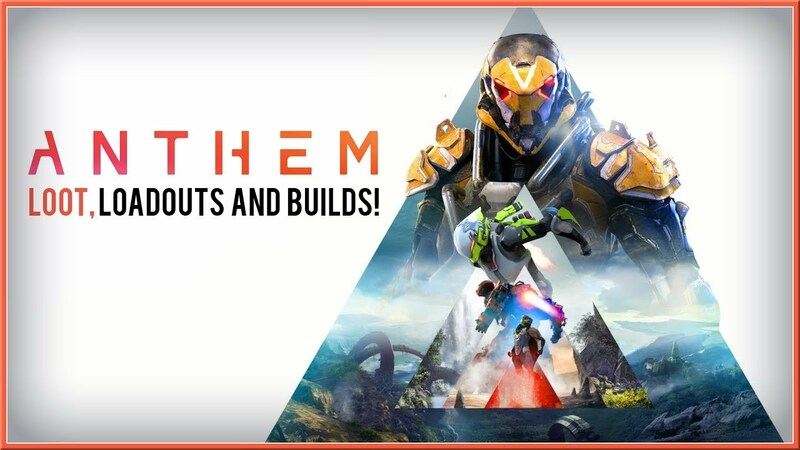 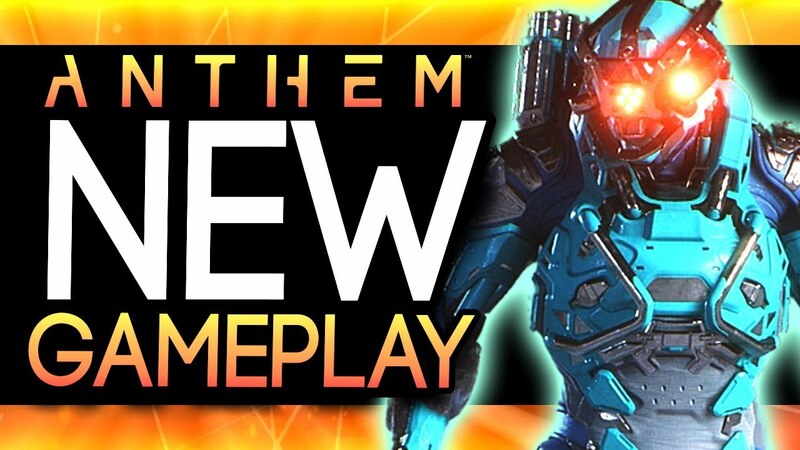 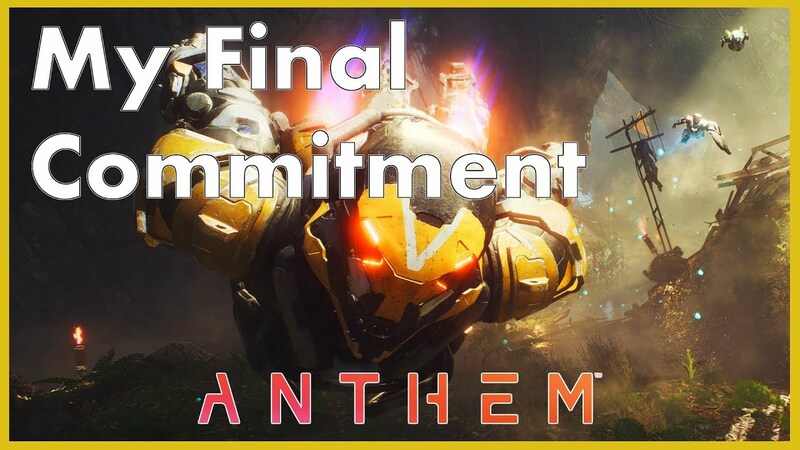 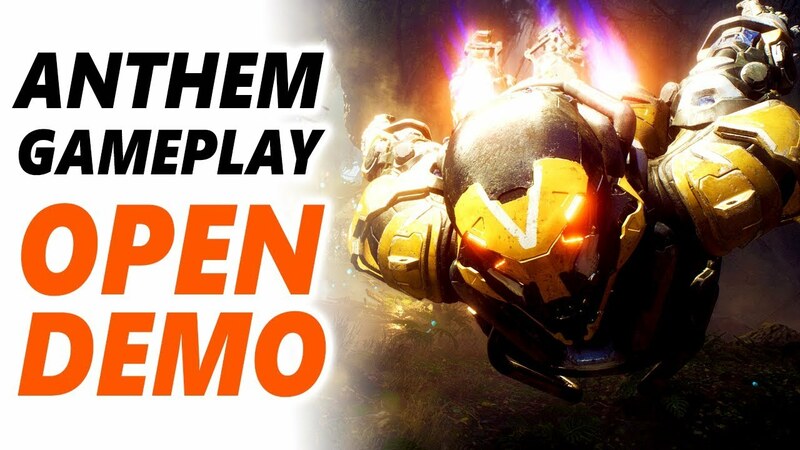 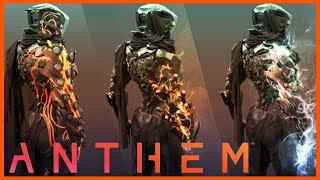 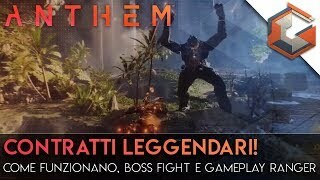 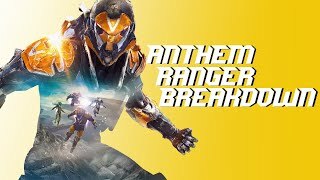 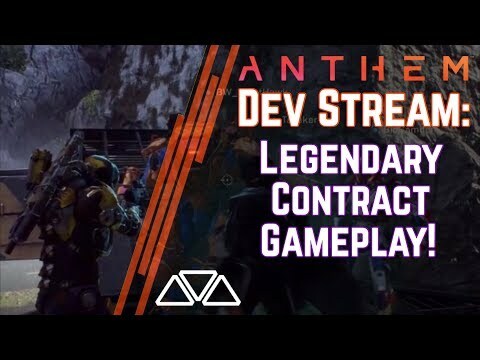 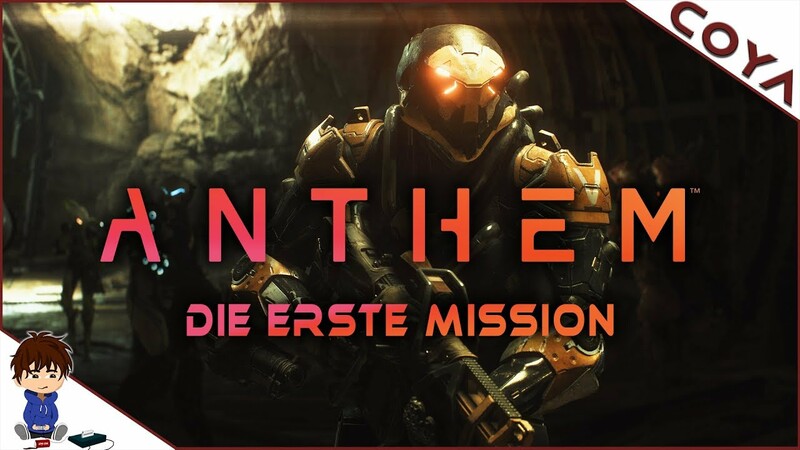 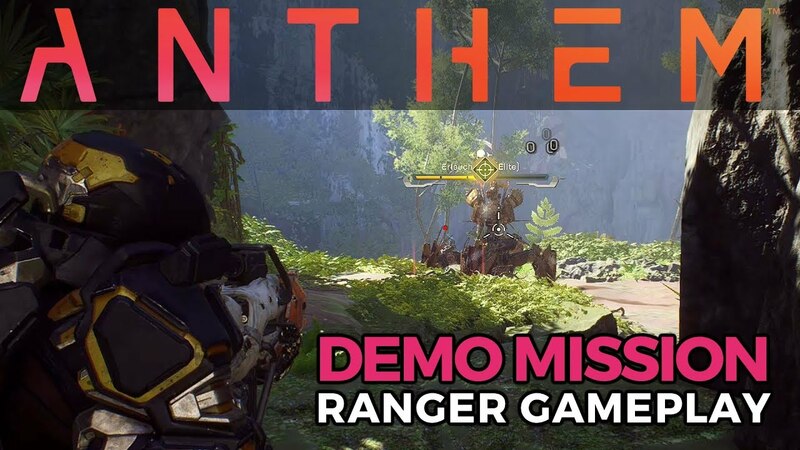 *NEW* Anthem Gameplay - New RANGER Abilities, Legendary Contracts, HUD Details, End-Game & MORE! 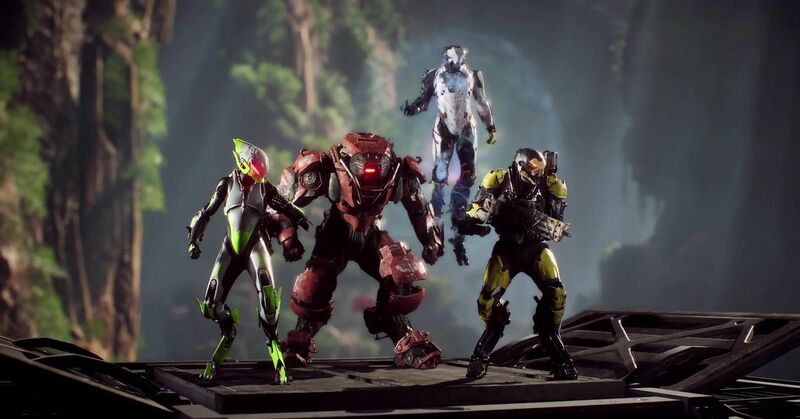 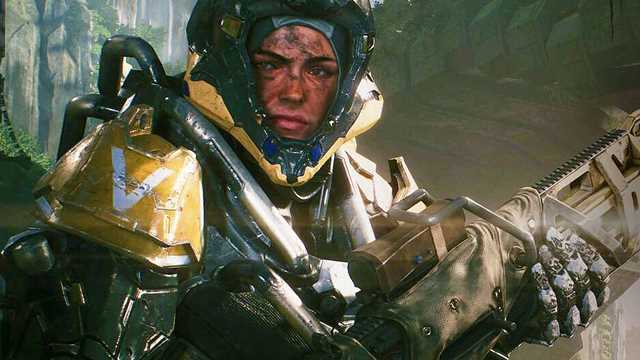 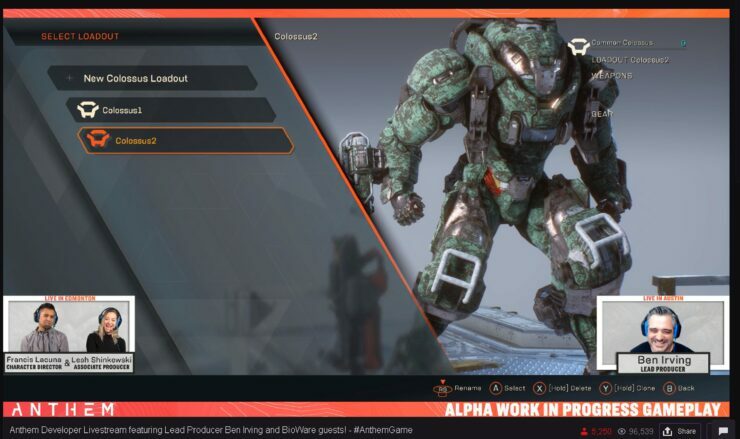 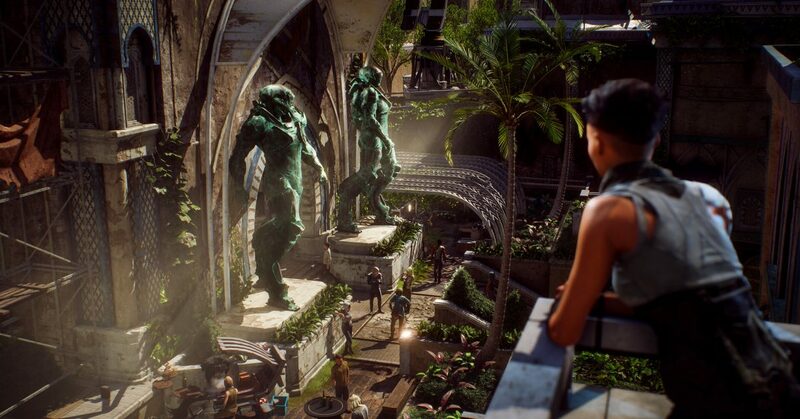 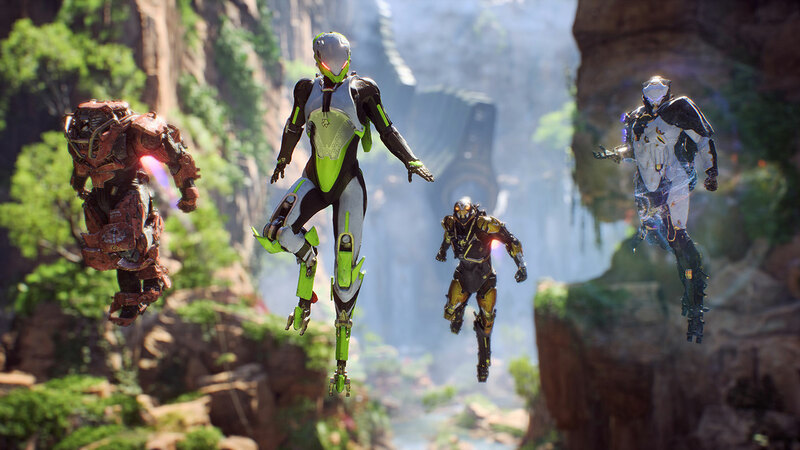 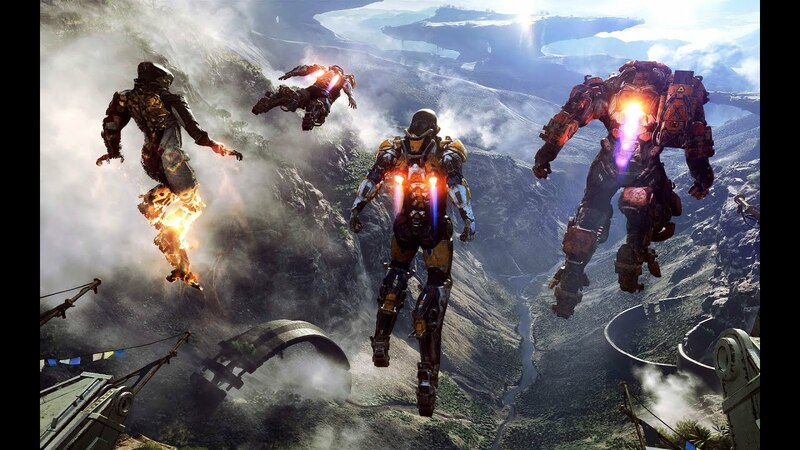 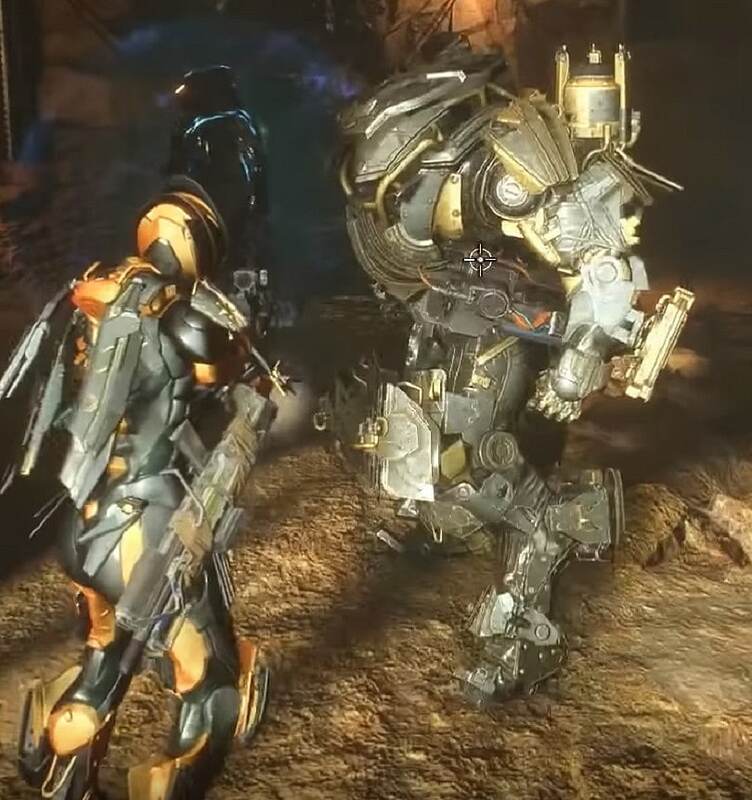 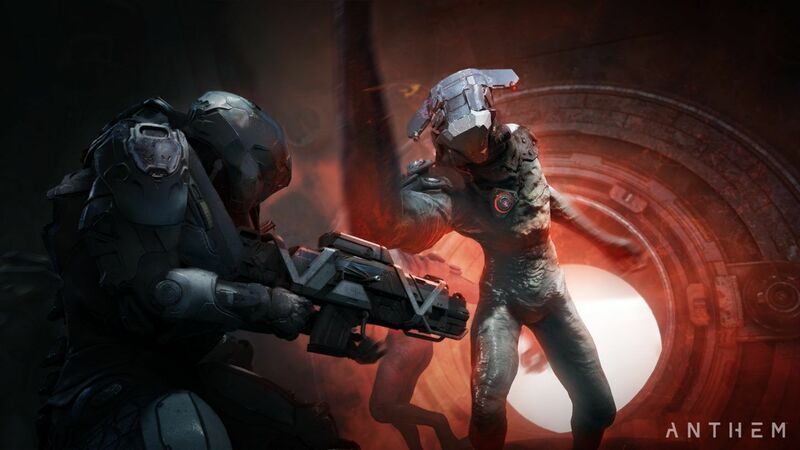 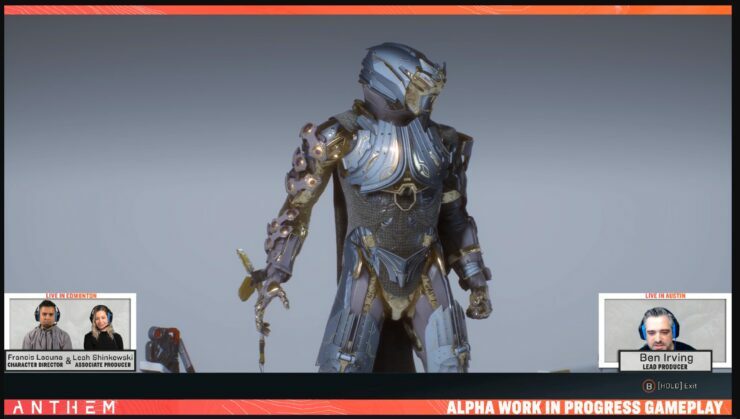 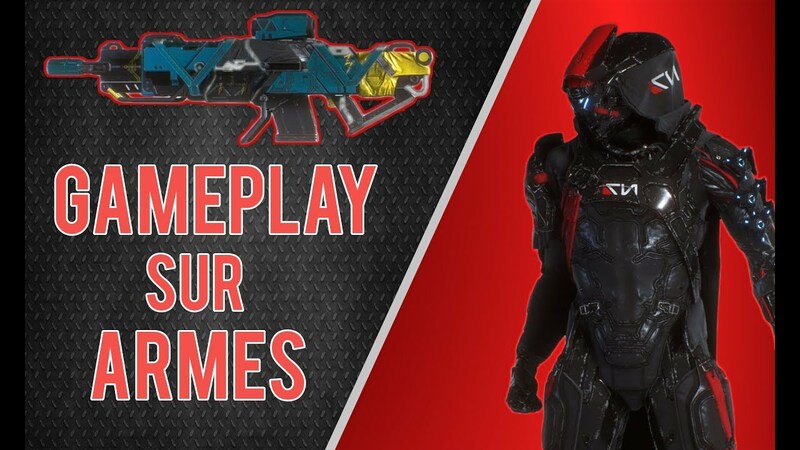 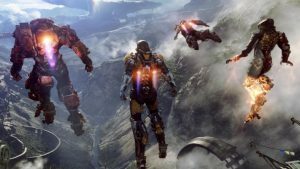 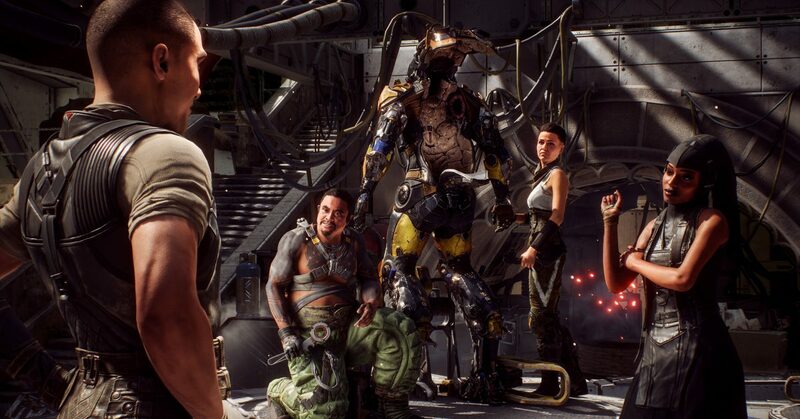 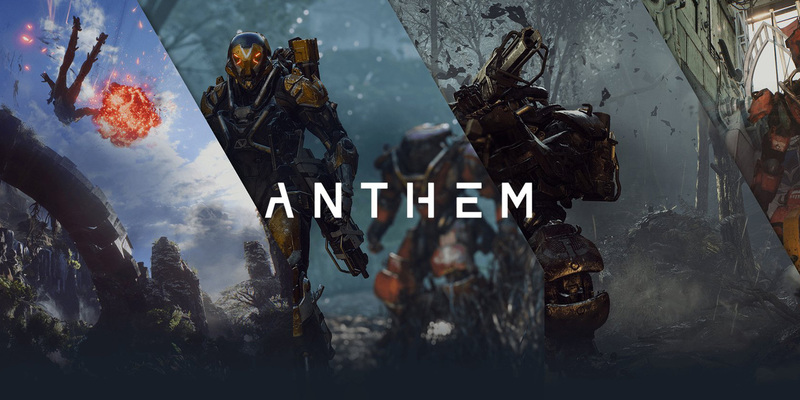 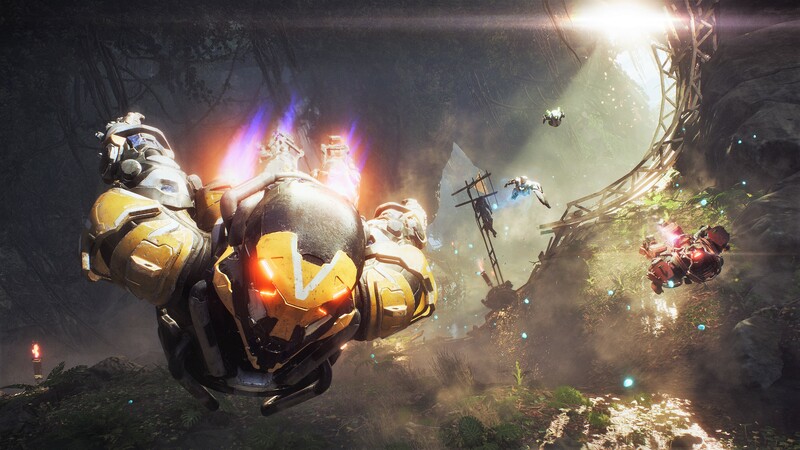 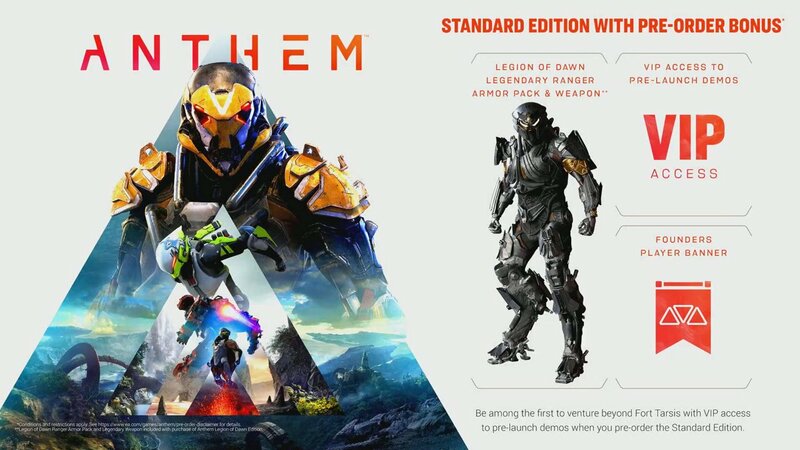 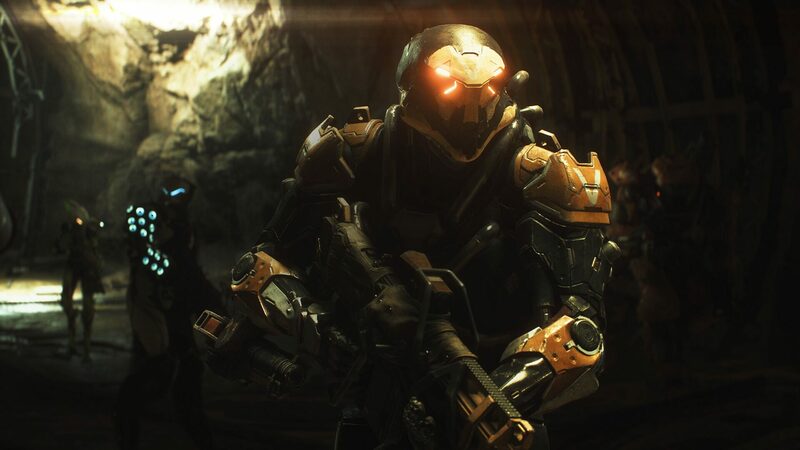 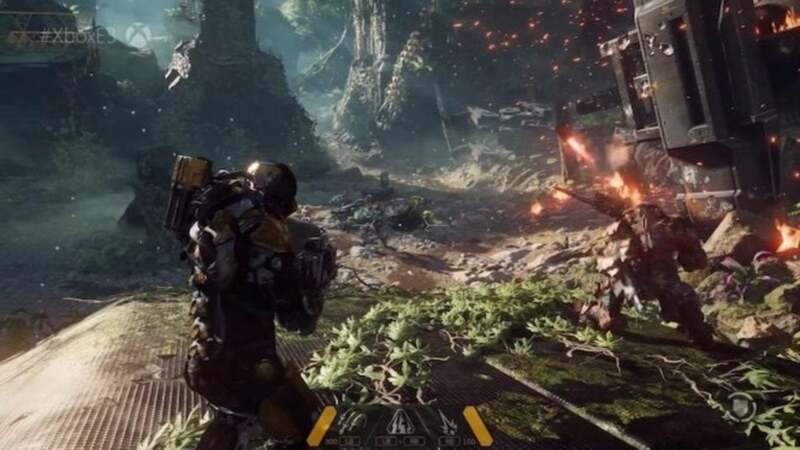 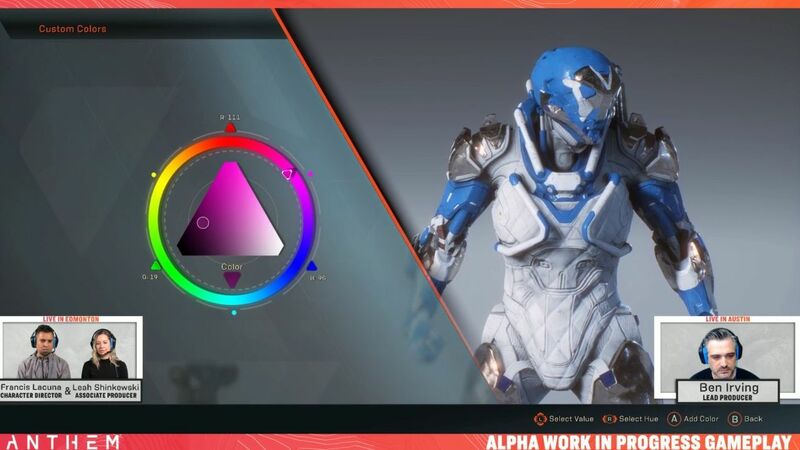 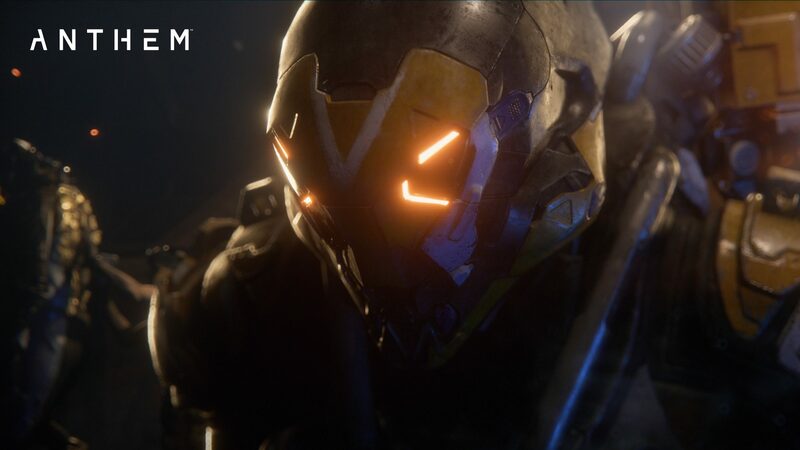 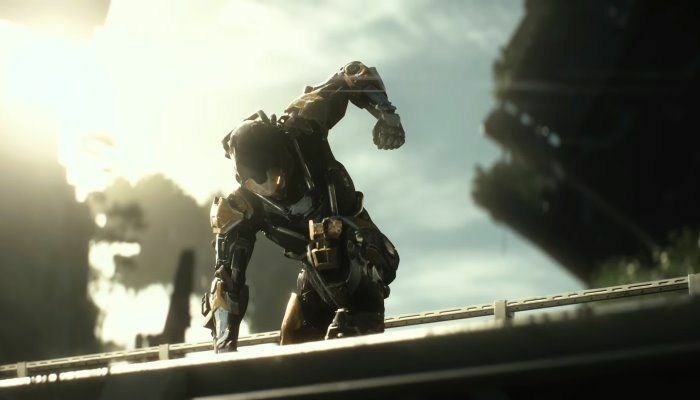 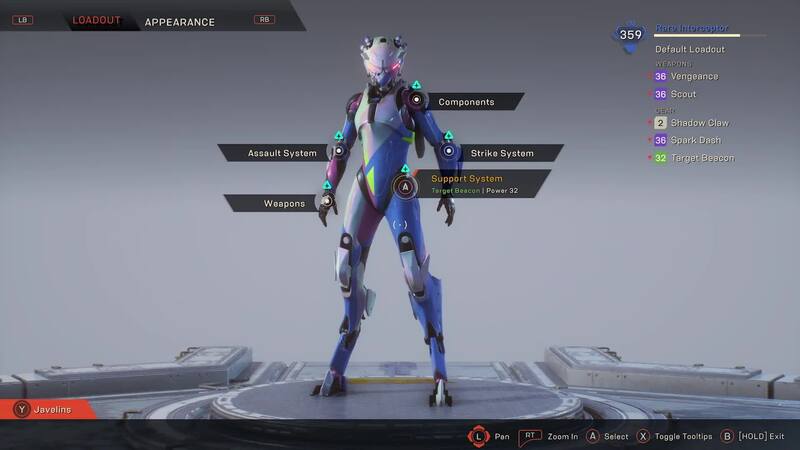 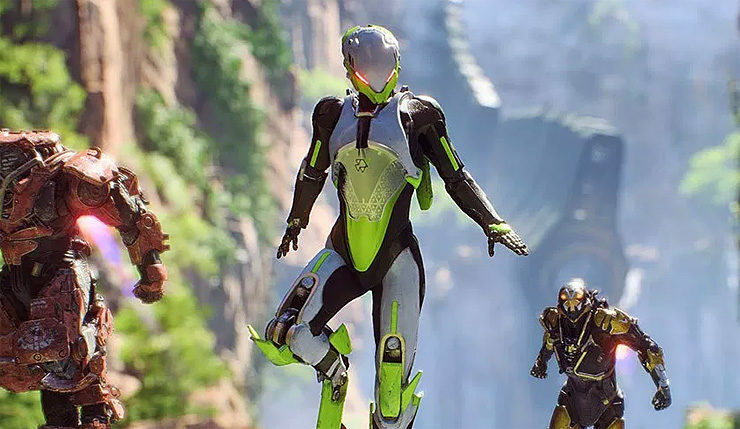 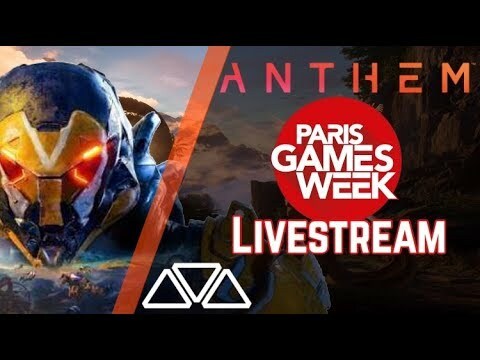 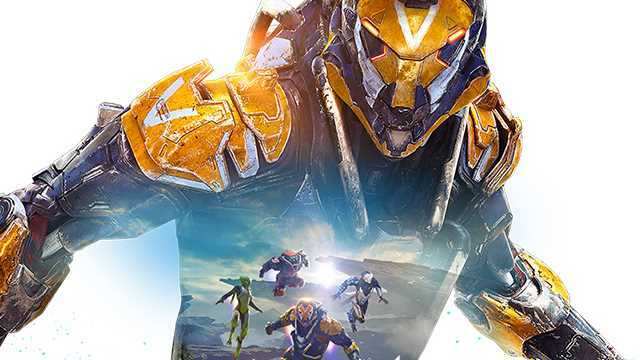 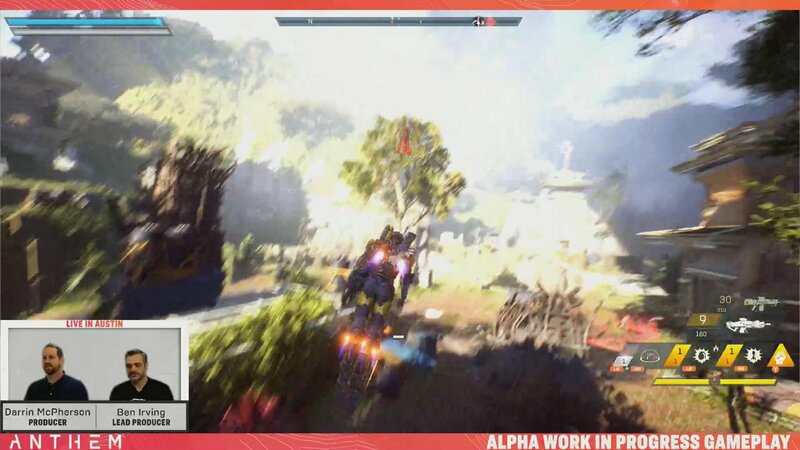 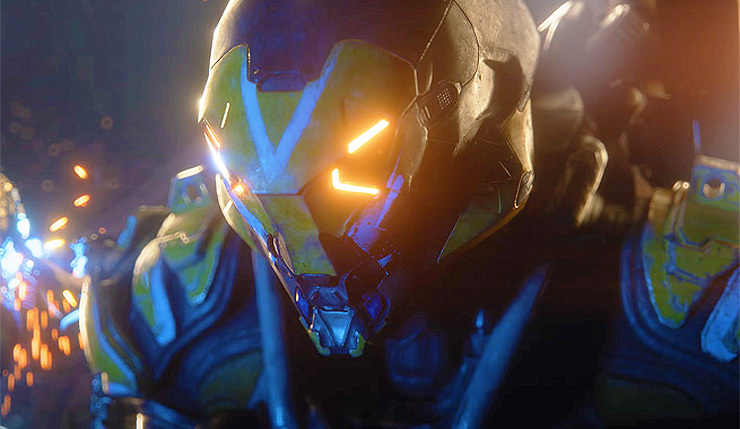 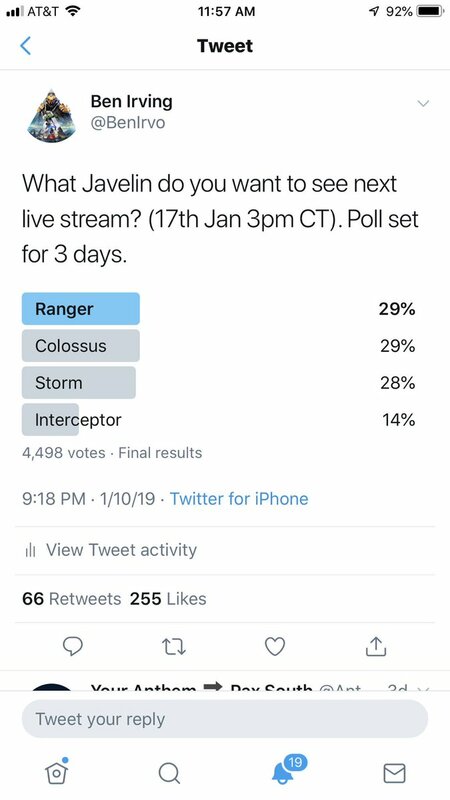 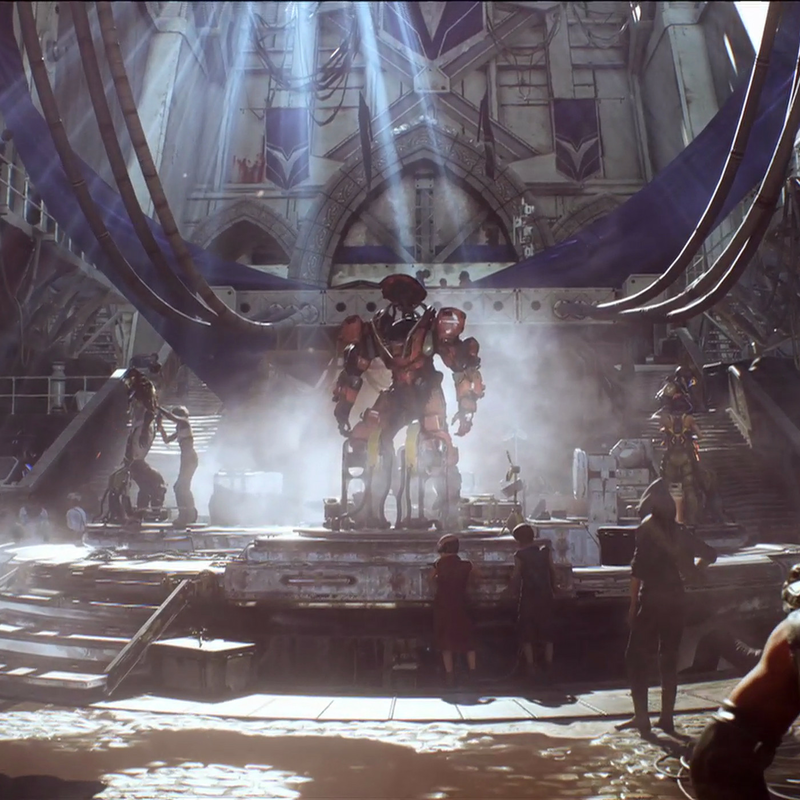 This week, the developer pulled back the curtain to speak on customization of Anthem's exosuits, the Javelins, during a livestream on Twitch. 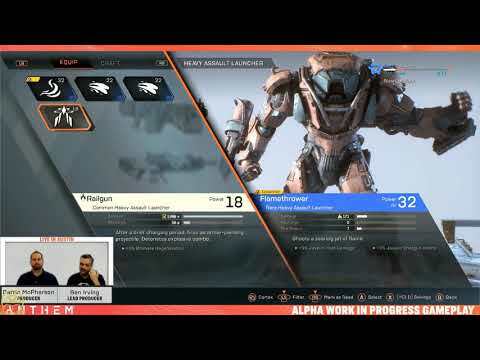 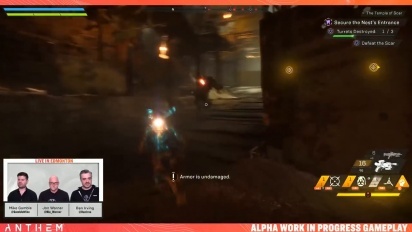 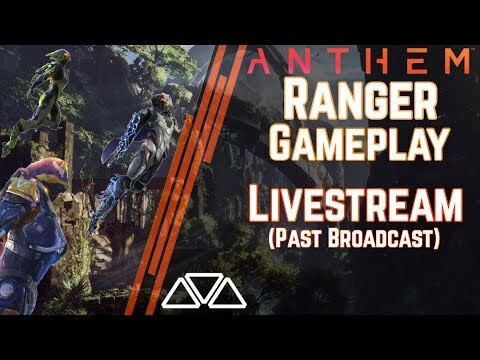 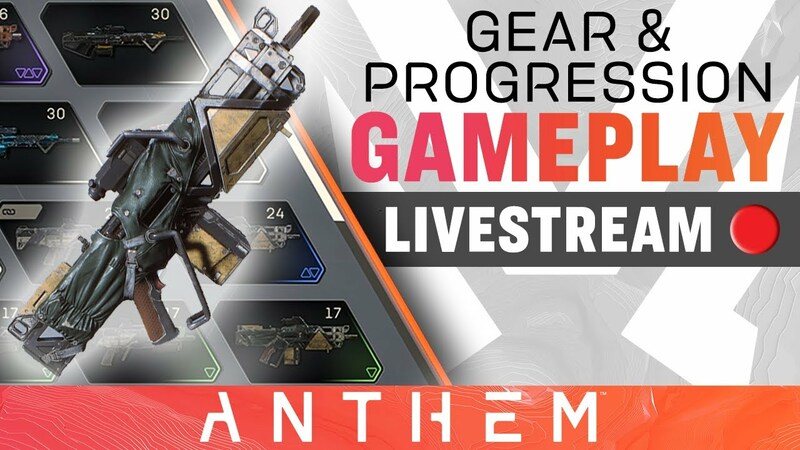 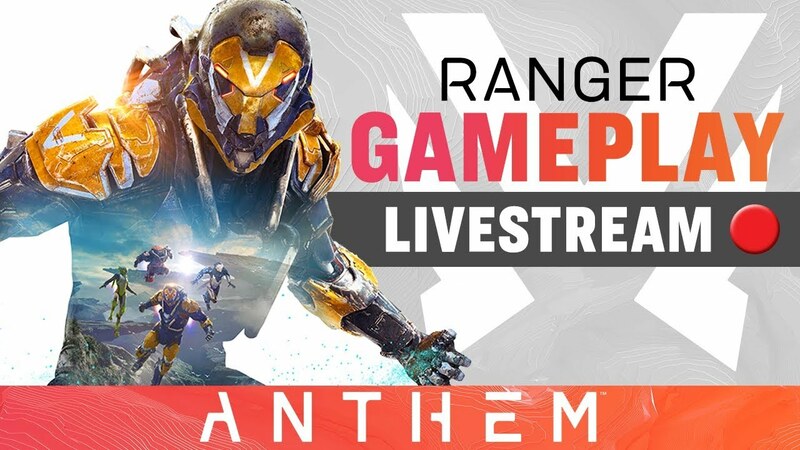 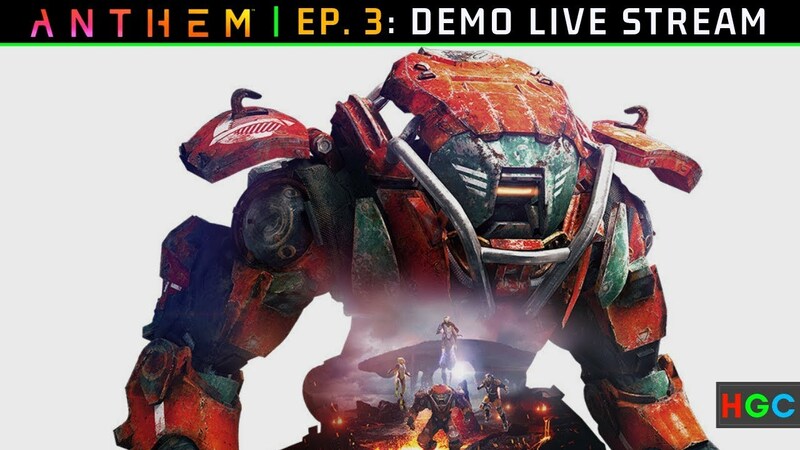 Anthem Gameplay | "Call Me Ranger Monz"
Dec 13th Developers livestream - Gear, Progression, Weapons, Components, Loot! 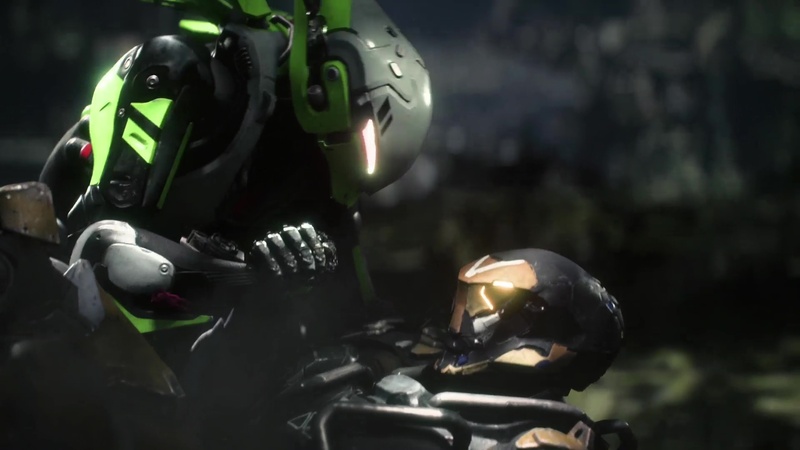 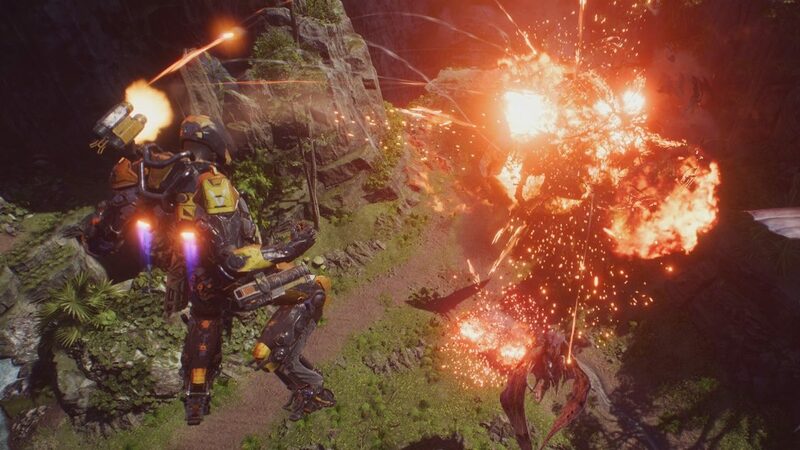 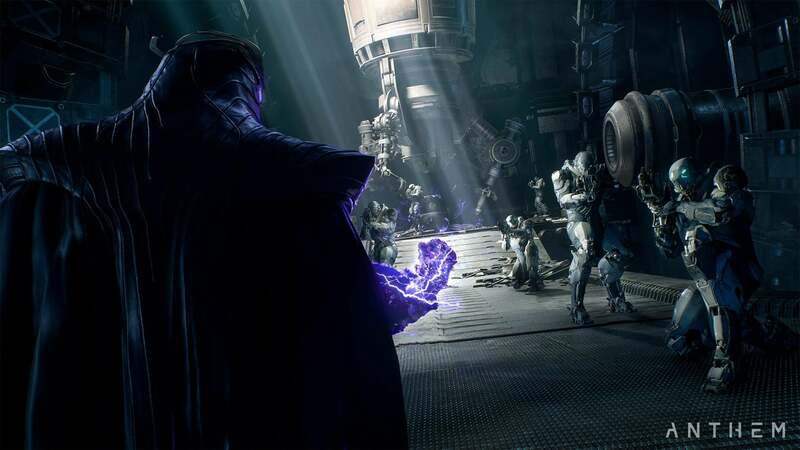 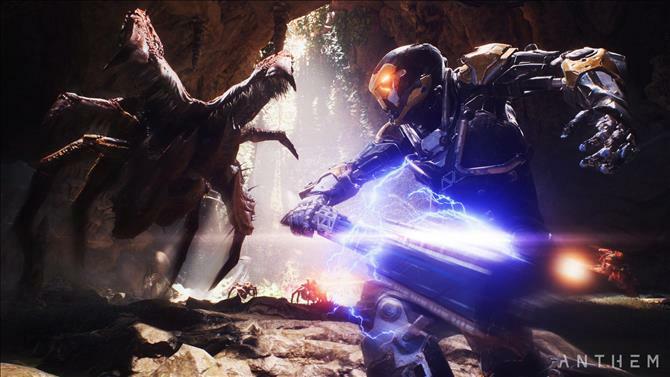 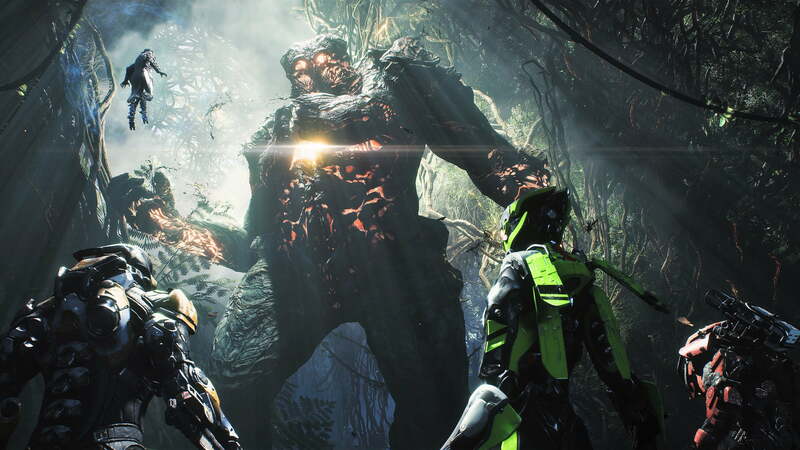 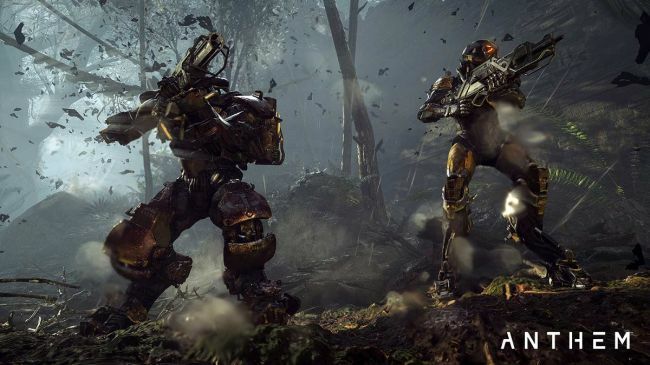 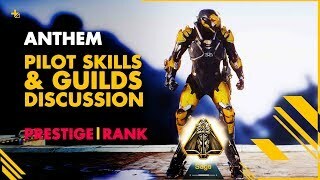 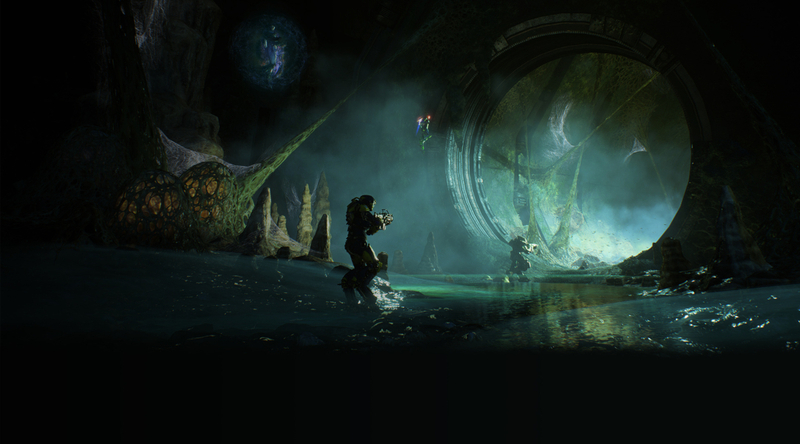 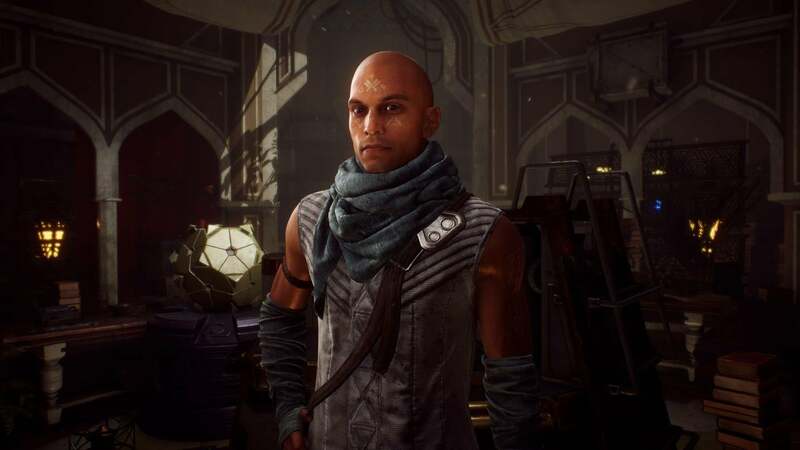 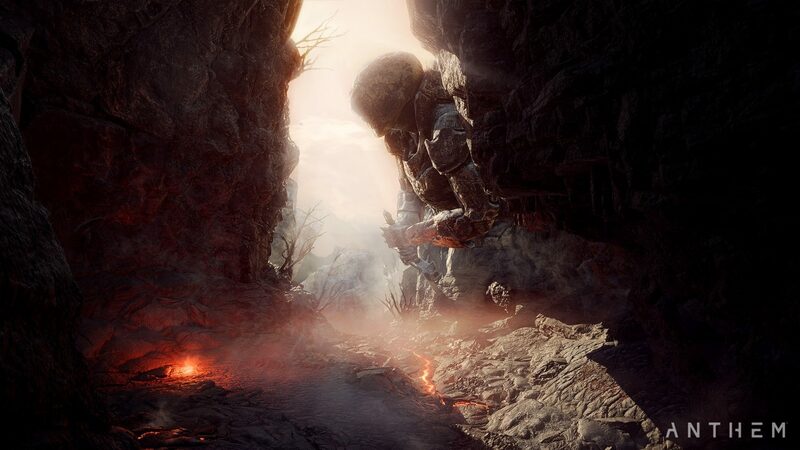 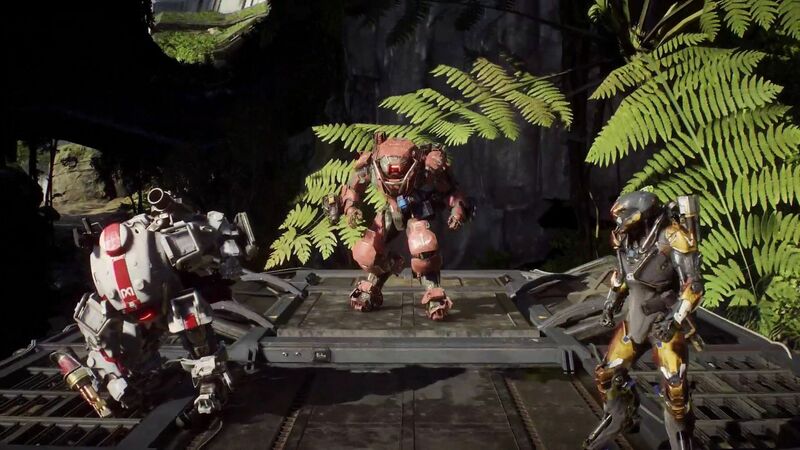 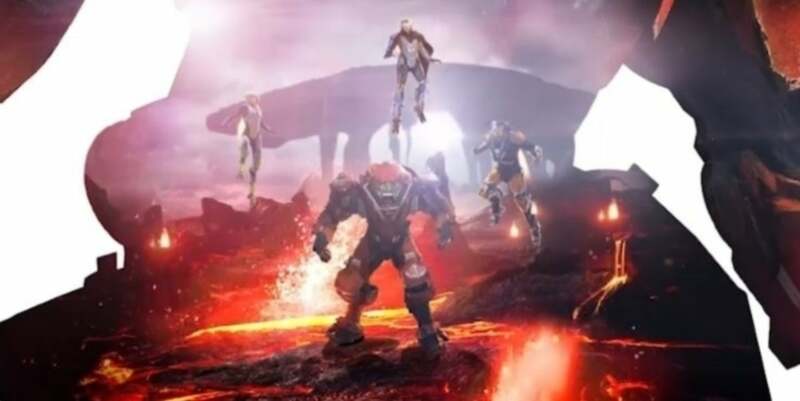 A Ranger takes on Scars using his new Combos: Anthem. 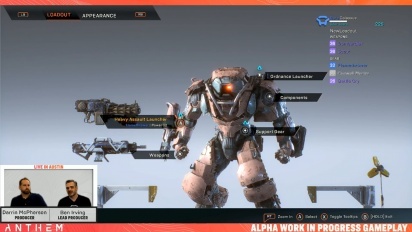 Railgun, a detonator ability for the Colossus. 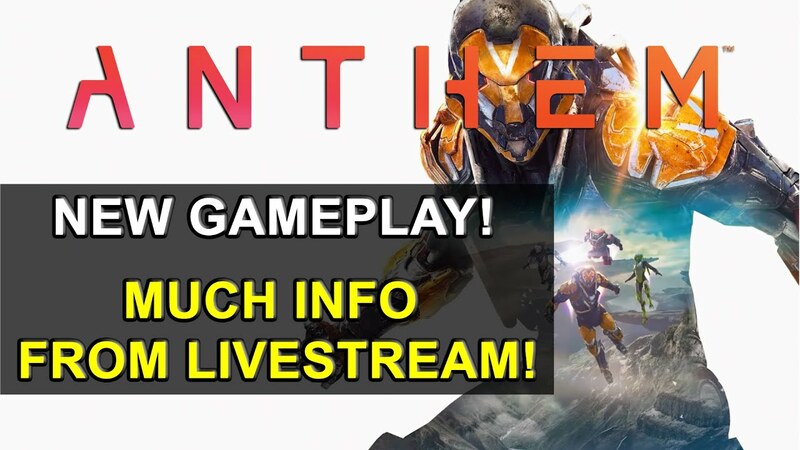 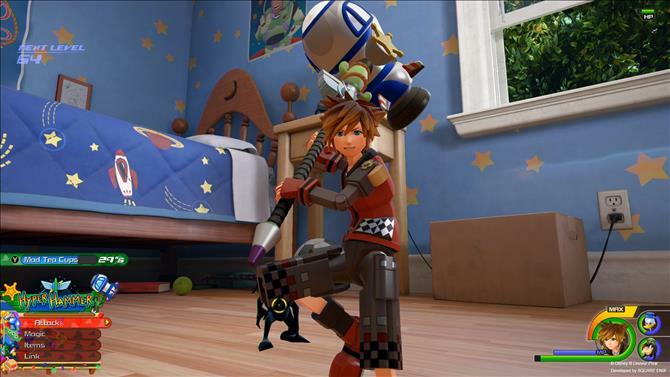 I thought I would put together this thread to be a central location for discussion of the game's marketing, development, mechanics, livestreams, and more. 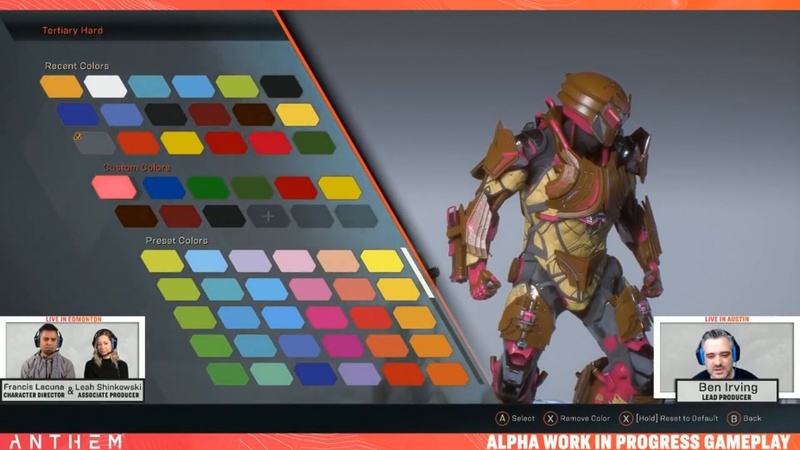 You mean what's available on the Javelin to customize?